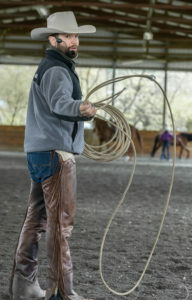 SAFE has had the good fortune to work with horseman Joel Conner for several years. 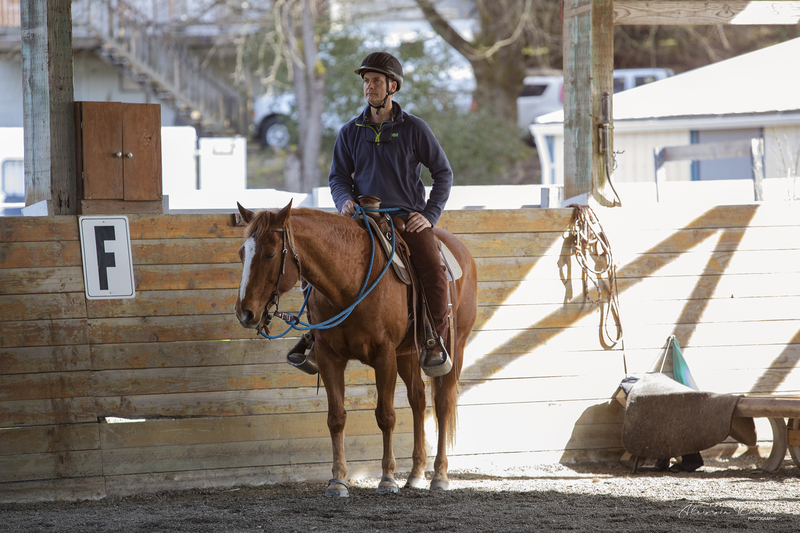 Joel was recommended to us by Buck Brannaman, and it took sending him one horse to re‐start — Kai — for us to know that we’d found the right person to help us. 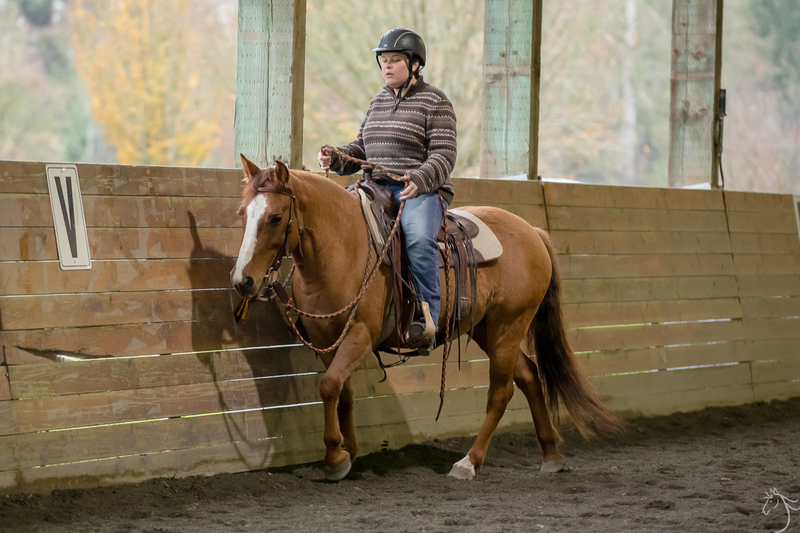 From the very start, Joel showed a deep commitment to developing a horsemanship program at SAFE to help staff and volunteers learn solid and consistent skills for working with the horses. 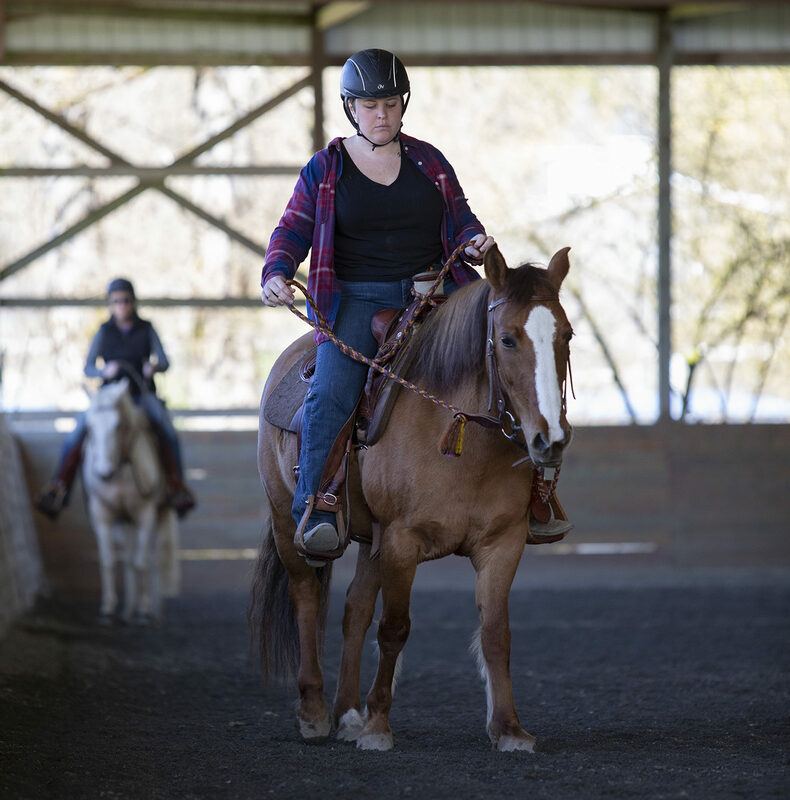 He began coming to SAFE multiple times each year, putting on 3 day clinics to teach us these skills, focusing on groundwork and riding. 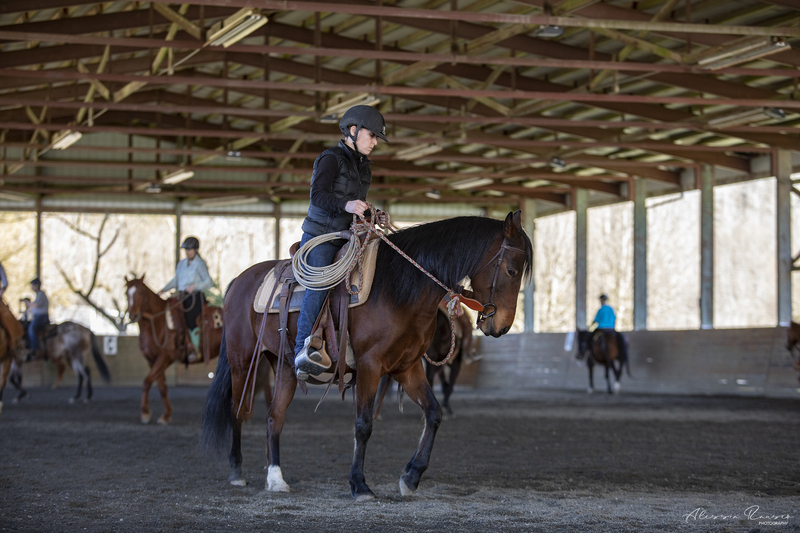 In 2018, he began adding starting young horses under saddle to the program. 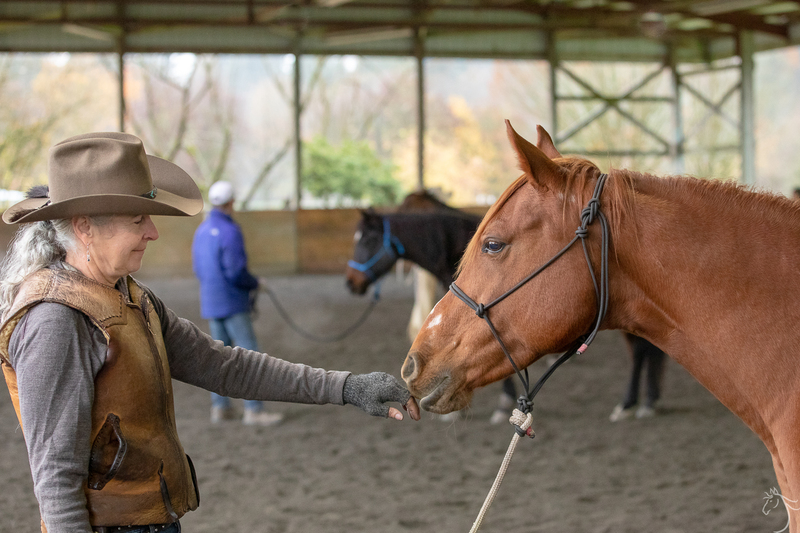 He also has donated his time to teaching basic horse handling skills to SAFE volunteers, allowing those with little to no horse experience get safe, hands‐on practice. 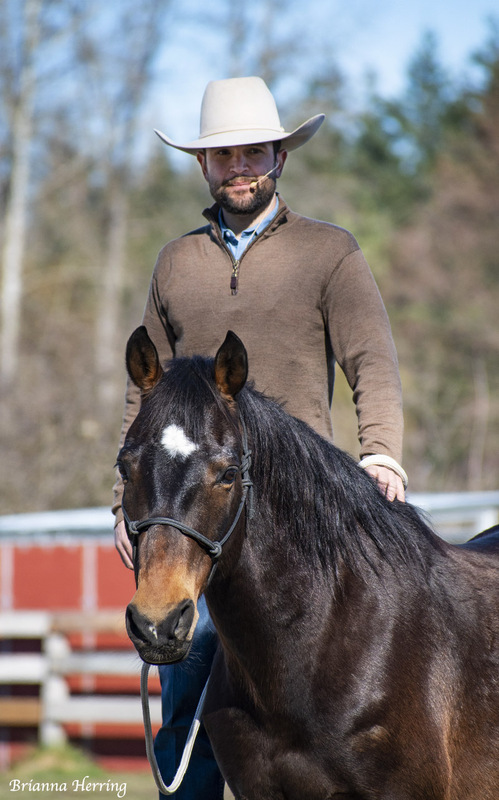 In Joel Conner, we feel we have a partner who understands our horses and our mission as rescuers, and we are sincerely grateful for that! 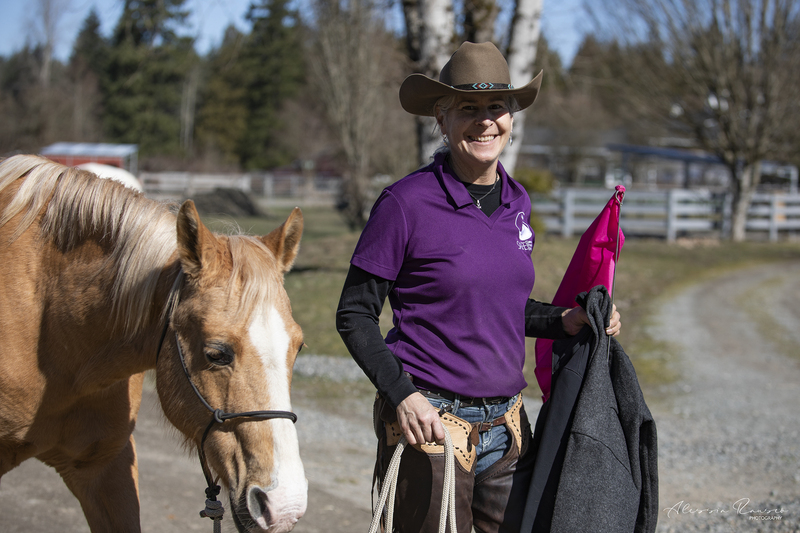 Below, volunteers who work with SAFE horses in these clinics are asked to write up a short piece for the website about their experience and what they learned. These updates, collected over the past three years, will give you a feel for what a Joel Conner clinic is all about. 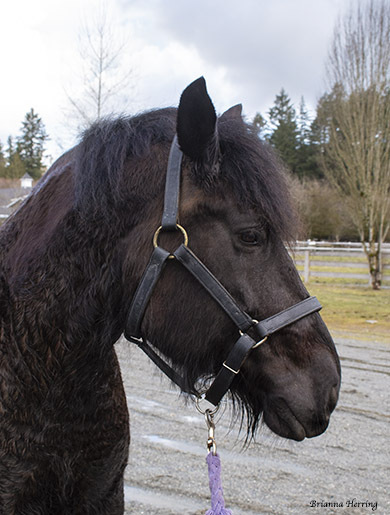 by Terry Phelps | Mar 26, 2019 | Categories: Joel Conner Clinic Reports and Stella. 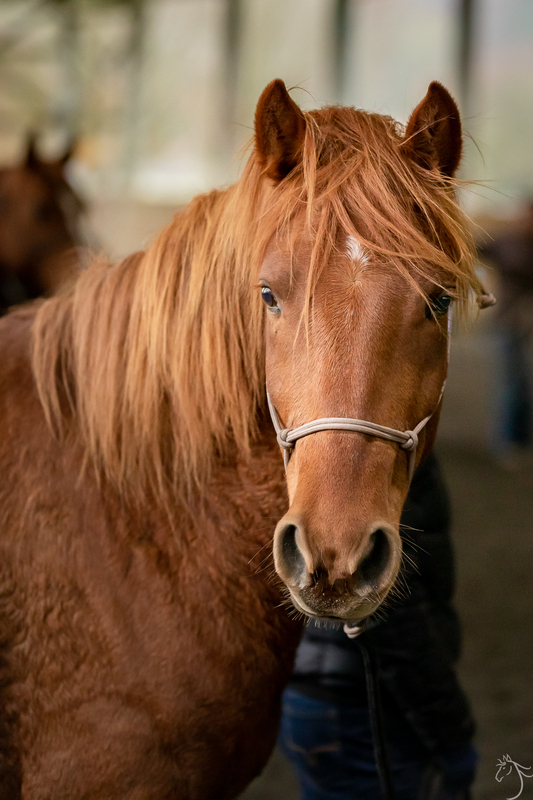 by Terry Phelps | Mar 26, 2019 | Categories: Cameo and Joel Conner Clinic Reports. by Terry Phelps | Mar 26, 2019 | Categories: Joel Conner Clinic Reports and Moon. by Terry Phelps | Mar 26, 2019 | Categories: Amelia and Joel Conner Clinic Reports. by Terry Phelps | Mar 26, 2019 | Categories: Joel Conner Clinic Reports and Lacey. 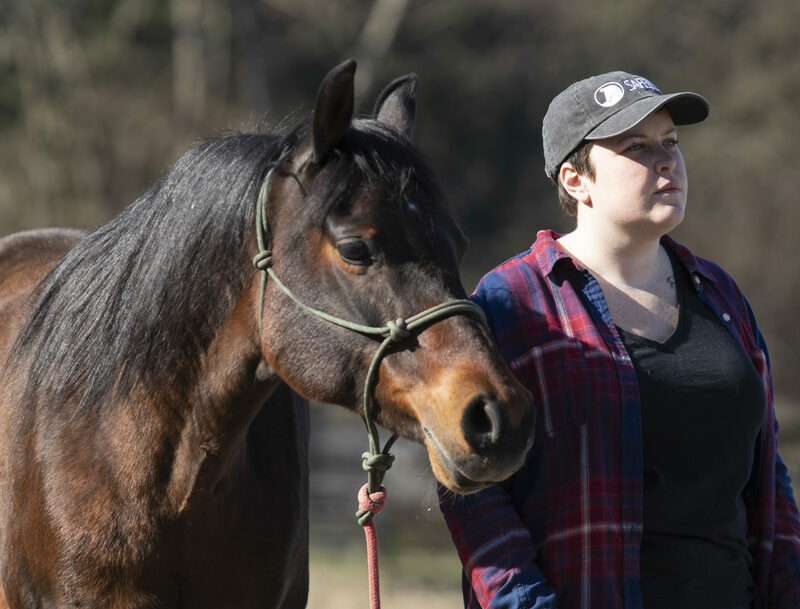 by Terry Phelps | Mar 25, 2019 | Categories: Joel Conner Clinic Reports and Nashville. by Terry Phelps | Mar 25, 2019 | Categories: Joel Conner Clinic Reports and Justin. by Terry Phelps | Nov 24, 2018 | Categories: Fancy and Joel Conner Clinic Reports. by Terry Phelps | Nov 24, 2018 | Categories: Joel Conner Clinic Reports and Lacey. by Terry Phelps | Nov 24, 2018 | Categories: Joel Conner Clinic Reports and Teddi.